Winter storm Nemo hits Cambridge, Mass. 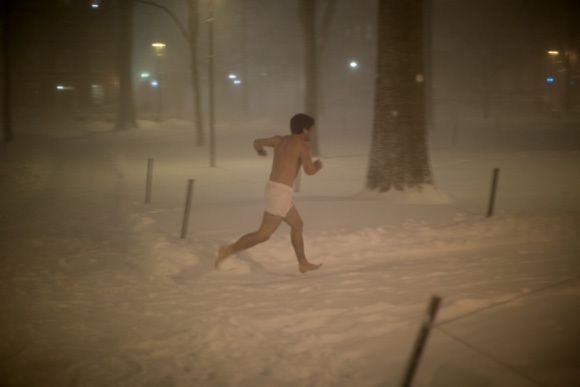 Streakers wearing only underwear run through Harvard Yard in Cambridge, Massachusetts, USA, as Winter Storm Nemo approaches on Friday, Feb. 8, 2013. 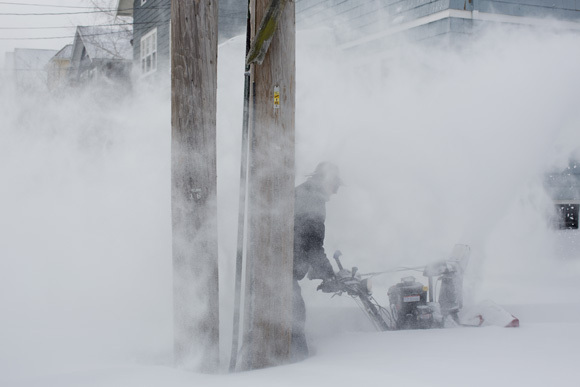 A man uses a snowblower to remove snow from a sidewalk in the Huron Village neighborhood in Cambridge, Massachusetts, USA, on Saturday, Feb. 9, 2013, after Winter Storm Nemo hit the area. 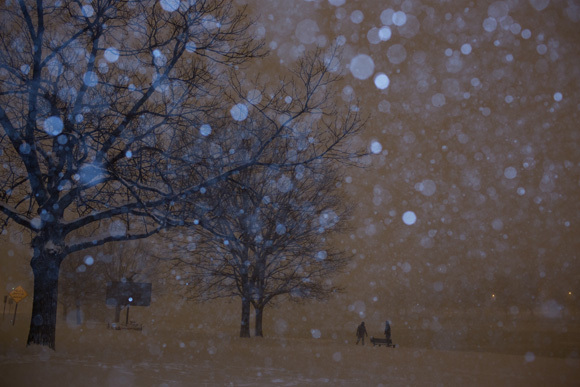 People walk along the Charles River bank in Cambridge, Massachusetts, USA, as Winter Storm Nemo approaches on Friday, Feb. 8, 2013. 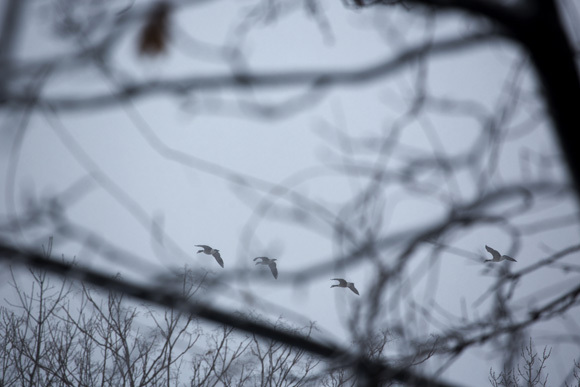 Canada geese fly in advance of Winter Storm Nemo in Cambridge, Massachusetts, USA, on Friday, Feb. 08, 2013. 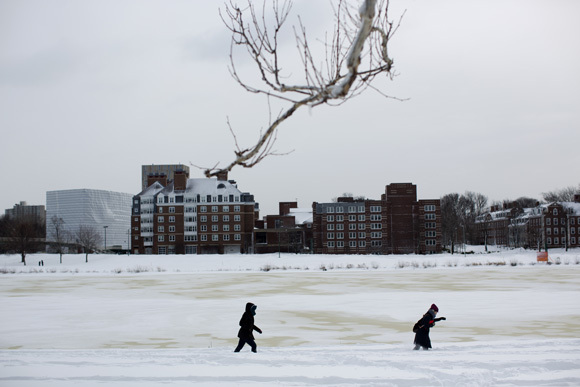 People walk along the Charles River in Cambridge, Massachusetts, USA, on Saturday, Feb. 9, 2013, after Winter Storm Nemo hit the area. 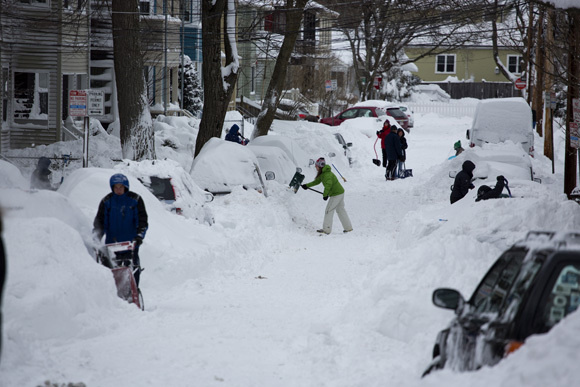 People dig out their cars in the Huron Village neighborhood in Cambridge, Massachusetts, USA, on Saturday, Feb. 9, 2013, after Winter Storm Nemo hit the area. 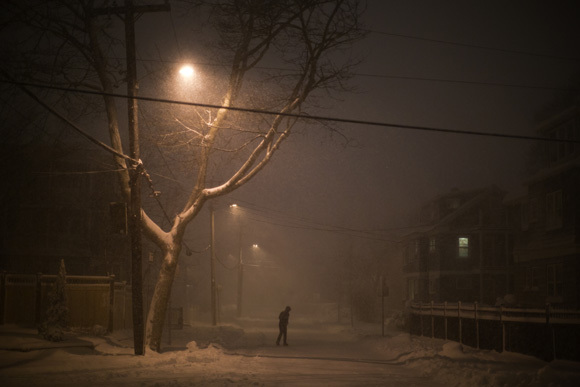 A person walks through the streets in Huron Village in Cambridge, Massachusetts, USA, as Winter Storm Nemo approaches on Friday, Feb. 8, 2013. 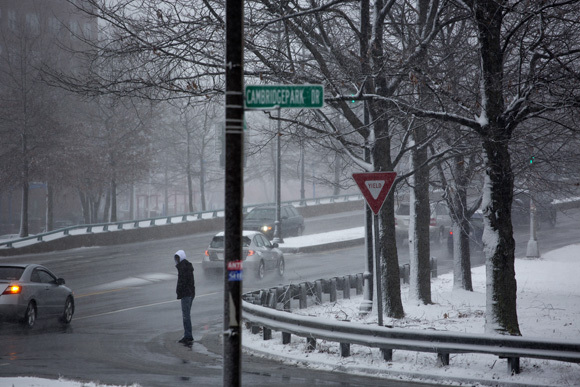 A man waits to cross a street in Cambridge, Massachusetts, USA, as Winter Storm Nemo approaches on Friday, Feb. 8, 2013. 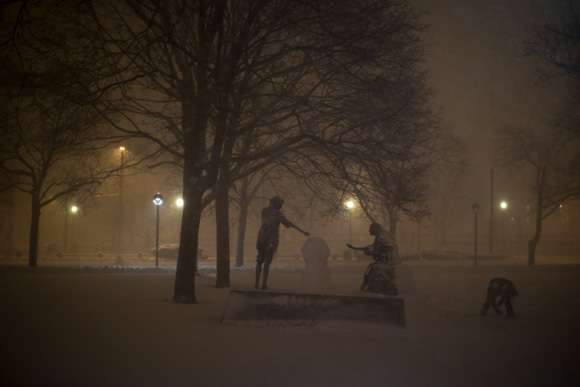 People make snowmen near statues in Cambridge Common in Cambridge, Massachusetts, USA, as Winter Storm Nemo approaches on Friday, Feb. 8, 2013. 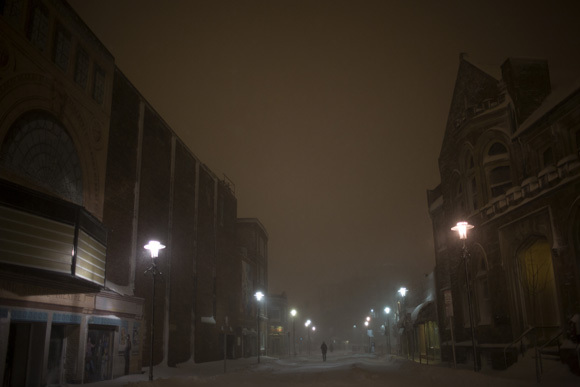 People walk through Harvard Square in Cambridge, Massachusetts, USA, as Winter Storm Nemo approaches on Friday, Feb. 8, 2013. Braved the wind and snow to shoot a few pictures as Nemo bore down on Cambridge and the next day as residents worked to dig out from the 2+ feet of snow that fell in the area during the blizzard.